With frequent changes to the sleep-wake cycle of an astronaut to experiencing social separation and being confined to a small space, astronauts experience physical side-effects including a weakened immune system during spaceflight. It has been measured through multiple experimentations by NASA that there is an increase in the secretion of stress hormones during spaceflight. Hormones such as cortisol and adrenaline, both of which are known for suppressing the immune system. 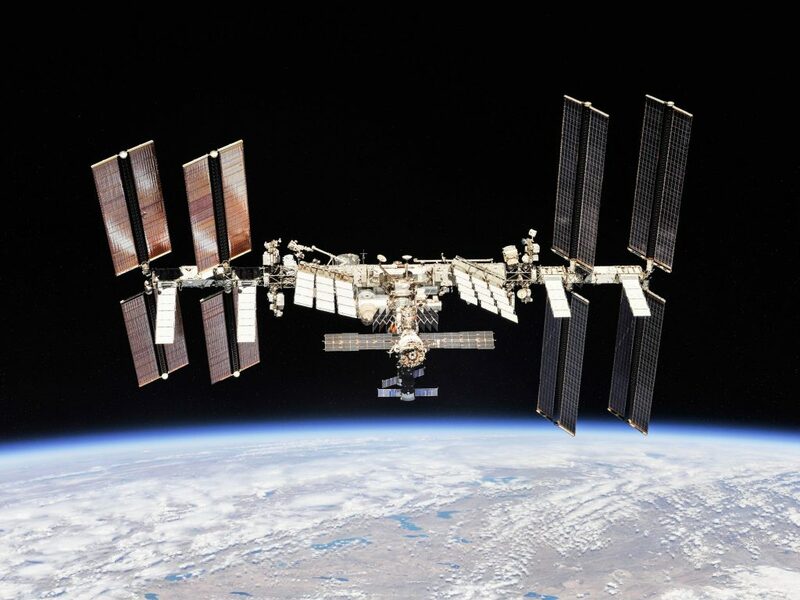 Something else that was found through NASA’s rapid viral detection system, was that the immune cells of astronauts, specifically those that suppress and eliminate viruses become LESS effective during spaceflight, and can last up to 60 days after. So what does this all mean for our astronauts and future space travelers?? With these lowered defense systems dormant viruses can reactivate and this is exactly what happened while more than half a crew were on a mission on the international space station. The herpes virus went from dormant to active, and 6 astronauts experienced symptoms due to the viral reactivation. The severity and the duration of such viral shedding increases with the length and duration of spaceflight. So the longer the spaceflight the more frequent these symptoms will arise, the longer they will last and the more prominent the symptoms will be. 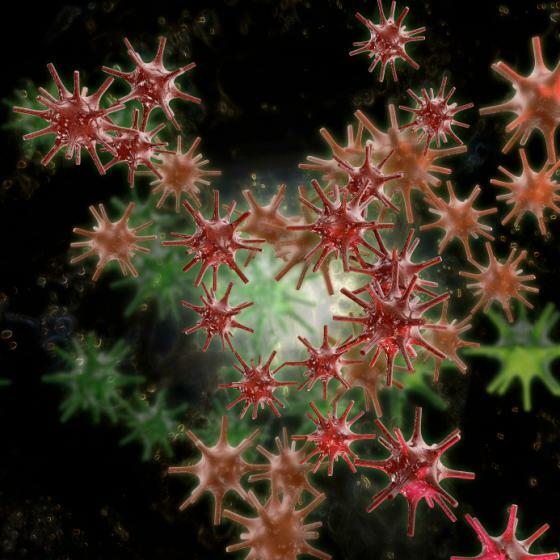 One main focus for spaceflight research is developing how to countermeasure viral infections. Because the more we explore the longer the missions will be, meaning the longer the spaceflight and if any viruses are present, the more severe their symptoms will be. Like going to Mars or the Moon. Since herpes vaccinations aren’t much of a consideration right now, researchers are working on targeted treatment regimens for specific individuals that are suffering from the viral reactivation. I can only imagine what tremendous studies and discoveries will come from this, especially for those on Earth dealing with these same viruses.